Darien Squash, Inc. is a non-profit 501(c)(3) organization dedicated to the growth and development of squash for young residents of Darien (kindergarten-12th grade). 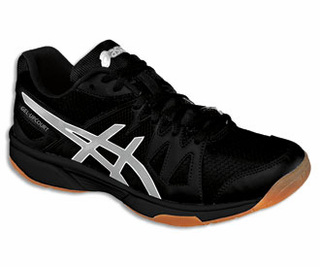 RACQUET: The best junior squash racket will depend on the age, size, and strength of your child. For younger children (ie those age 4+) we recommend choosing one of the shorter junior squash rackets which will allow your child to start to develop hand-eye coordination - a lighter racket where the racket head is closer to child's hand will make this much easier. Check out the Wilson Tour Junior or the Dunlop Biotec Junior squash rackets at this level. 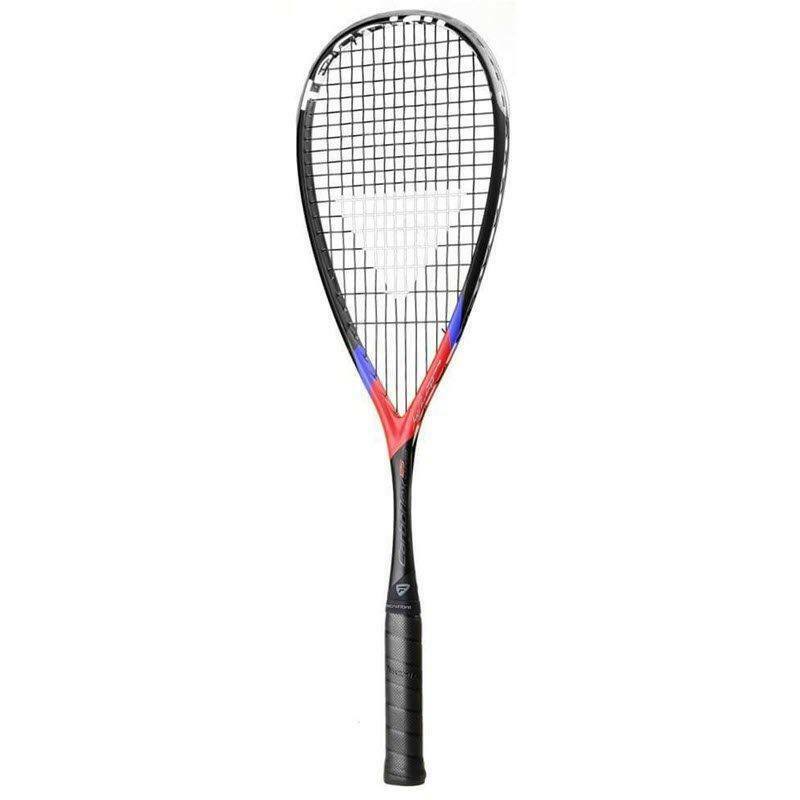 If your child is a little older but just starting to give the game a try (ie age 6/7+), the best racket may be one of the slightly longer kids' squash rackets such as the Tecnifibre Carboflex Junior. We recommend moving up to a full-size racket as soon as possible once your child has started to develop a full swing and is hitting the ball consistently. One of the great benefits of a full-size racket is the extra power in every shot - children love being able to start getting the ball to the back of the court! 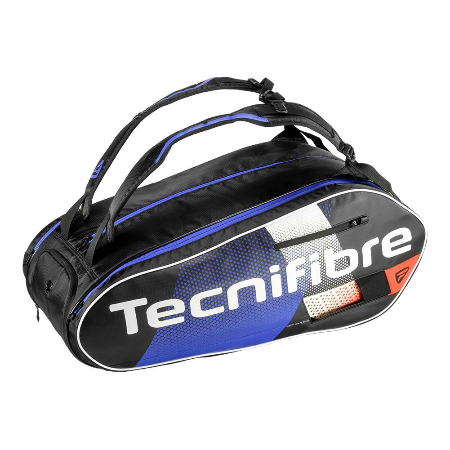 Tecnifibre Carboflex 125 S has the same specs and playablity as Carboflex 125, offered at $128, or Limited cosmetics edition Carboflex 125 Heritage but features the S bumper grommet system, which allows bumper guard to be removed at restringing, making 125 S even lighter.Currently used by Mohamed El Shorbagy2 times British Open Champion,30 tour titles,world ranking 1. 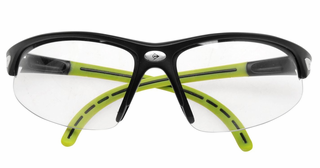 PROTECTIVE EYEWEAR (Squash goggles): Eye-protection is necessary to protect your eyes from the ball and from the racquet. Wearing eye-guards is mandatory in almost every pro tournament worldwide. Keep in mind that pros have spent their lives developing accurate shots with compact follow-throughs. So if these players feel eye-guards are important than you can be certain you should be wearing them too! Buy Eyewear Online. 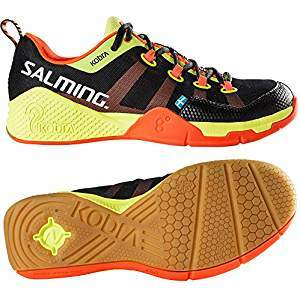 Squash Shoes for Children: Listed here are models made specially for children.We also included some of the adult styles that proved to be a good fit for older children.